Rapper Lil Wayne is back in trouble with the IRS once again. The Young Money boss reportedly owes more than $12 million in back taxes dating back to 2011. If Wayne doesn’t pay up, the feds will go after his La Gorce mansion, which cost him $11.6 million in 2011. According to the lien filed with the Miami-Dade County Clerk of Court’s office, Wayne failed to pay $5.8 million in 2011 and $6.3 million in 2012. 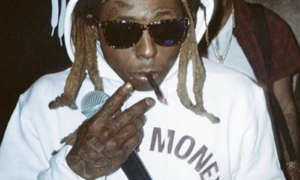 If Wayne doesn’t cough up the dough, the IRS will seize his luxurious mansion in La Gorce Island, Fla., which is listed at $11.6 million in 2011. The nine bedroom home comes with a three-car garage and a three-bedroom guesthouse adjacent to a large swimming pool. 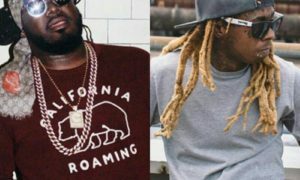 Wayne joins a list of rappers who have failed to pay their taxes. Fellow artists Lauryn Hill and Fat Joe both had to go to prison on tax-evasion charges. 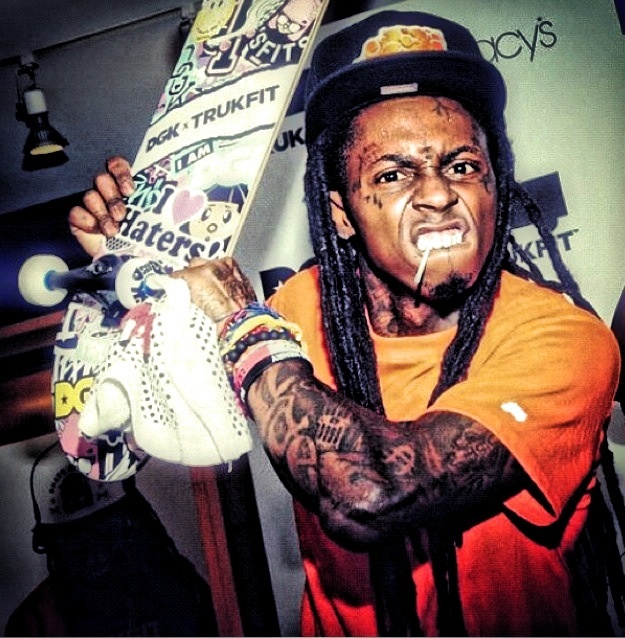 So we are amazed that Weezy F. Baby is not facing any jail time for his delinquent tax bills. But we digress. This isn’t Wayne’s first run-in with Uncle Sam. Back in 2012 the Miami based rapper paid $7.72 million in back taxes. 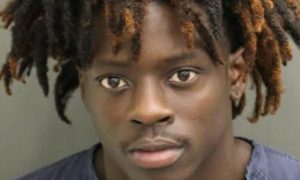 Pingback: Lil Wayne OWES The IRS $12 Million in Back Taxes; Feds Threatening to Seize The Rappers Florida Home – Prince Milan | Entertainment, Lifestyle Travel, Food & Drinks!